and our latest DIY tips. Starting at $12.64 per sq. ft. Receive special offers, updates, and our latest DIY tips when you join our mailing list. 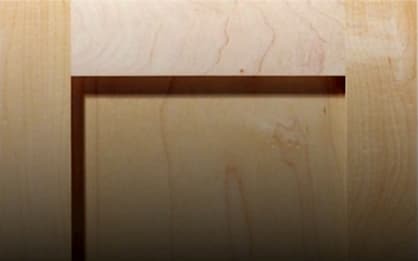 Fast Cabinet Doors offers custom made cabinet doors and drawer fronts that are manufactured in Northern California. 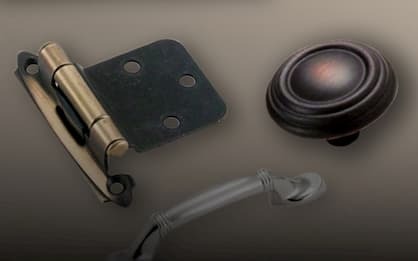 With a simple and fast ordering process, you'll find that our products are perfect for any DIY, home remodel, or property management overhaul. 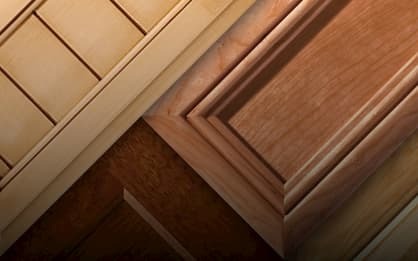 Experience first-hand our unmatched quality, personalized service, and passion for building quality and affordable custom cabinet doors. Update your home today with our extensive collection of cabinet products.